What is EDU Print Profits about? Who is EDU Print Profits for? Is EDU Print Profits worth it? I don’t like math or grammar, can I still use this training? 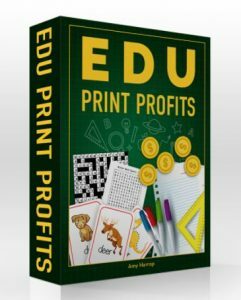 In this EDU Print Profit Review I’ll explain why I’m super excited about this new product from Amy Harrop. This is a comprehensive course teaching how to make money online from educational printables. Anyone can do this. You do not need to be a teacher. The printables are simple and Amy shows you how to make them and how to sell them. If you’ve used printables before you’ll be able to hone in on the education sector. If you’ve never made printables before this is great training to start with. The course takes you through every stage of the process and even includes resources you can use for free. If you’re reading this EDU Print Profit review, you’re probably wondering who can benefit from it. Anyone who wants to make money online can use this training. anyone else who has an interest in living the laptop lifestyle. 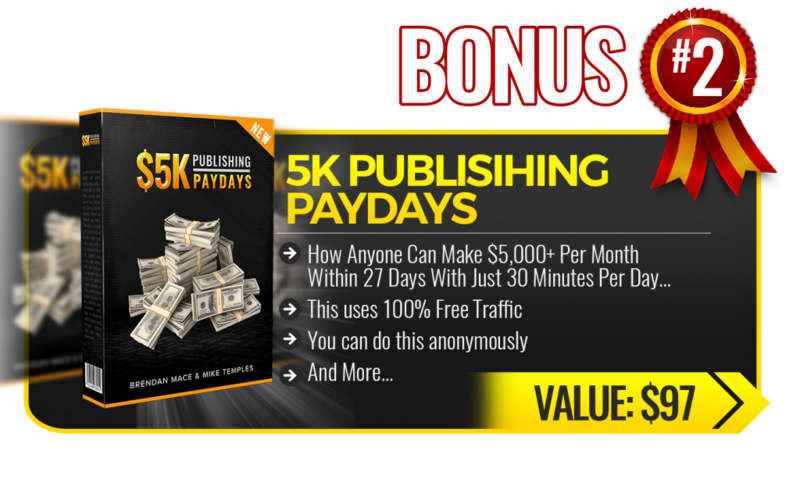 EDU Print Profits will suit newbies or people already earning online. It is a straight forward method. Personally, I don’t think the learning curve on this product is as steep as learning affiliate marketing or blogging. 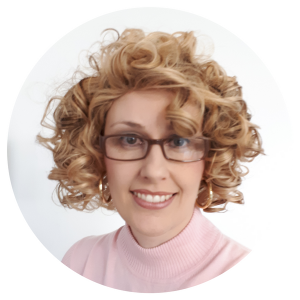 Amy Harrop provides all the information and tools you need. You simply need to follow her system. Yes. I have no hesitation in saying that this course is worth every dollar. I think Amy could be selling this course for a higher price. If you grab it during the launch, up to 22 March 2018 you’ll get it for &17. After that date it goes up to $27. Even at $27 it is worth buying. This is a comprehensive course. 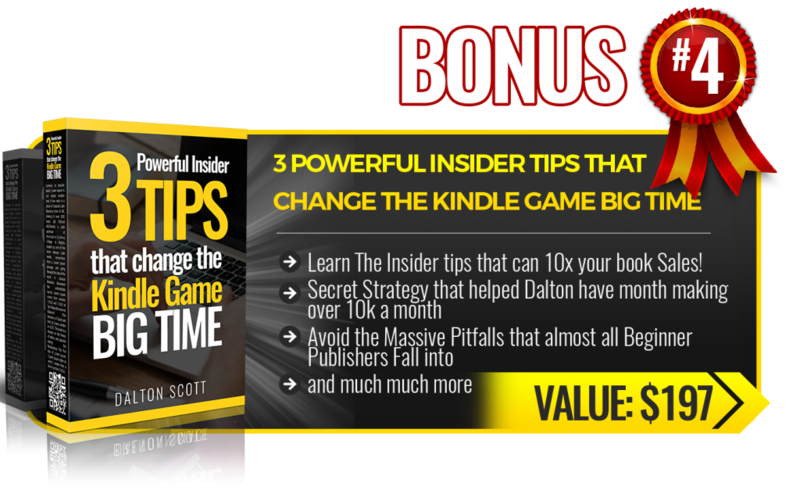 And you get 7 bonuses if you buy through one of my links. You get loads of value with this course. 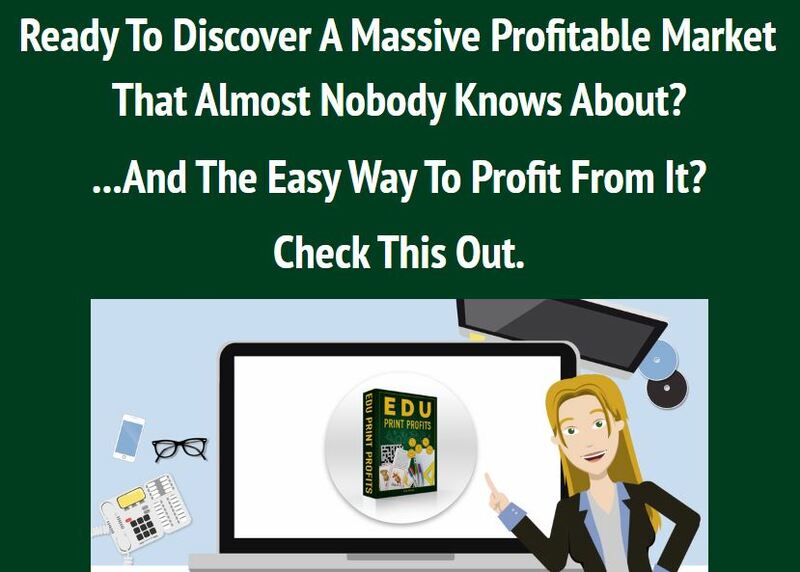 EDU Print Profits is delivered as a 98 page eBook with links to videos too. I received a review copy of this training before launch and I’ve read every word in those 98 pages and I learned a lot from this training. It’s really good. I like to print out the PDF eBook and have it beside me as I go through the course and implement it on my computer. You don’t need to print it out but I find it’s handy to be able to. Obviously you’ll need to click the links on the digital copy to be able to view the videos. As you can see from the Table of Contents, Amy Harrop takes you through everything you need to know about education printables. Personally, I think the most important chapter is the one titled, “How to Create EDU Printables”. You get the method of creating printables and you also get the tools to use. These are free tools that Amy recommends. She also tells you where to find templates and includes a list of curated facts and resources for content creation. The tools not only include free images but also free content creators. You can whip up puzzles or quizzes quickly. You don’t need to create these from scratch yourself. Amy covers everything about selling your printables. She covers how to set up an account in each marketplace and she shows you how to find products that are in demand so you can target these and make more money. This EDU Print Profits review would not be complete without mentioned the versatility of this method. This course is not limited in subjects. If you have an interest in Art, Music, Science, History, the Environment or Health then you can focus on one of these areas. There are loads of different topics you could cover when making printables. The educational printable market is so wide and varied. I think you’ll find something you are interested in to use to make your printables. This EDU Print Profits review focuses on the main training product. The main front end product is on a launch price until March, 22 2018. At this special price it’s $17. After that time it goes up to $27. Even at $27 this training is worth the money. Please see the details on each upgrade after you buy the main product. 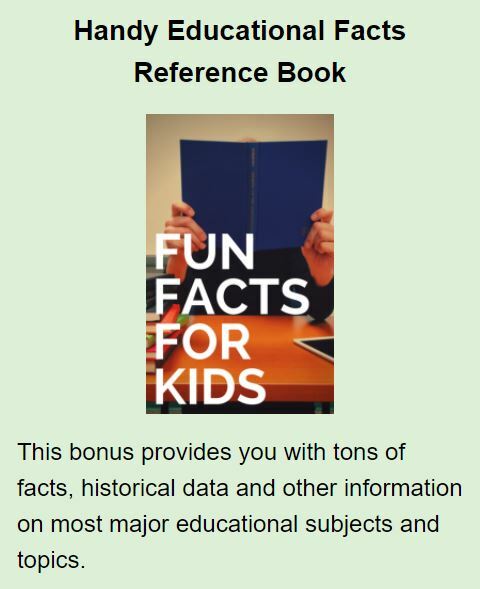 In this EDU Print Profits review I’ve tried to highlight everything that’s included. This is a high quality comprehensive course with 98 pages of training as well as videos. 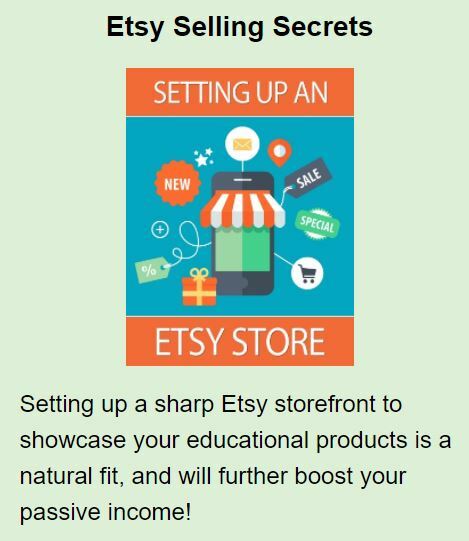 The front end product includes everything you need to get started earning money online with educational printables. Links to resources are included to save you time when you’re implementing the training. One way to promote your printables and brand yourself would be to start a website. This is not included in this training. However, this is not really a disadvantage, only a suggestion for an improvement, because this training provides you with everything you need to know to start earning online.